It is often said that pain and loss fade away throughout time, but this is far from the truth. Though people pass away, they are still remembered all the time. Alec Baldwin's father, Alexander Rae Baldwin, passed away after long cancer battle April 15, 1983. Happy 88th birthday to my late father. The actor pays tribute to his pa annually. Baldwin also conceded that the pain sometimes becomes easier, but mostly - it's still the same as many years ago. Alec Baldwin shared the photo of his dad with fans along with a touching message on the day of his birthday: "Happy 91st birthday to my dad. Gone but never forgotten..."
It's visible that American actor carries the pain inside himself even after 35 years. He turned 60 years old this year and said it's odd to realize that he's been living longer than his father overall. But destiny is destiny, even if it hurts you. 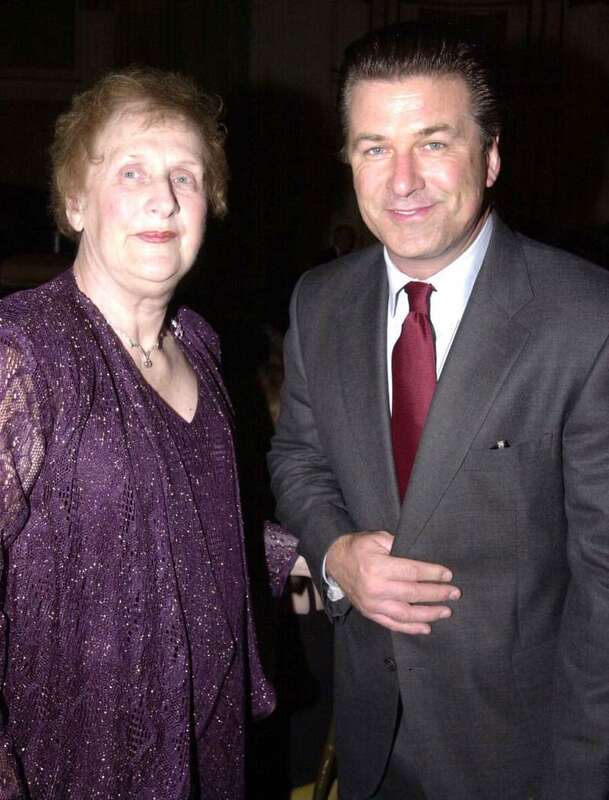 After Alec Baldwin's dad died in 1983, and his mother, Carol M. Baldwin, was diagnosed with breast cancer after 6 years of husband's death, in 1990. She was one step closer to death than life, but Carol underwent a double mastectomy and survived the rough battle with the disease. Mrs. Baldwin decided to spread awareness of breast cancer and help other women overcome this nightmare. Along with family, friends, and healthcare professionals, they formed the 'Carol M. Baldwin Breast Cancer Research Fund, Inc.' to fight and ultimately win the battle against breast cancer. The Fund's primary target is to finance researchers' attempts in finding causes, prevention methods, and effective treatment. Well, a fate probably hit on Baldwin dynasty, but they continue living, fighting, and helping people by all means.